Seale Plumbing is proud to provide you their repiping solutions in Orange. Seale Plumbing has actually been repiping Orange for over 10 years now and has actually discovered a detail or two in their time! We are devoted to bringing you a level of assistance that can not be equaled. Our experience in commercial and residential repiping won’t only save you time, but money. Working with Seale Plumbing is hiring experience. Repiping is a delicate job that ought to not be attempted by somebody that is not 100 % sure in their abilities. Not sure which type of repipe your home or place of business might need? We would love to help answer this question. Give us a call today to find out what we can do for you. We are based out of Fullerton. 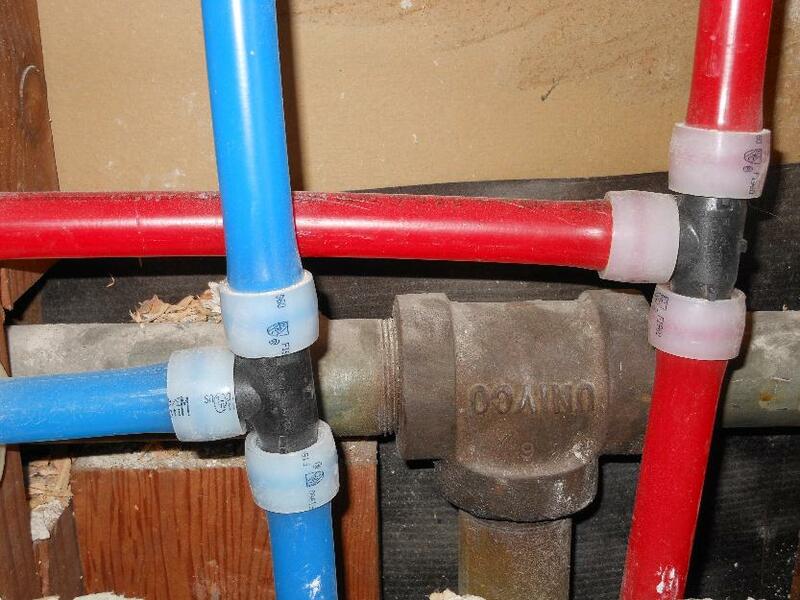 We specialize in copper and pex repiping in Fullerton. Give us a call to make an appointment and we will come to you.